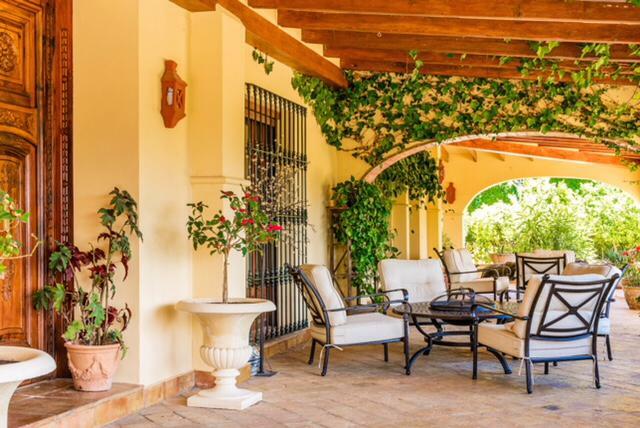 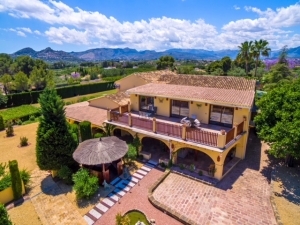 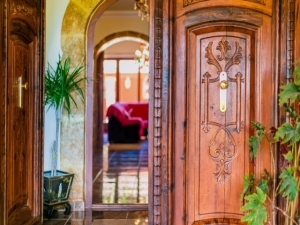 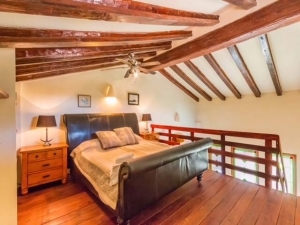 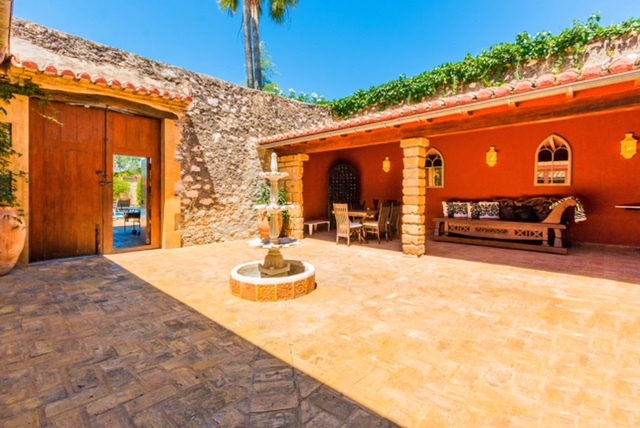 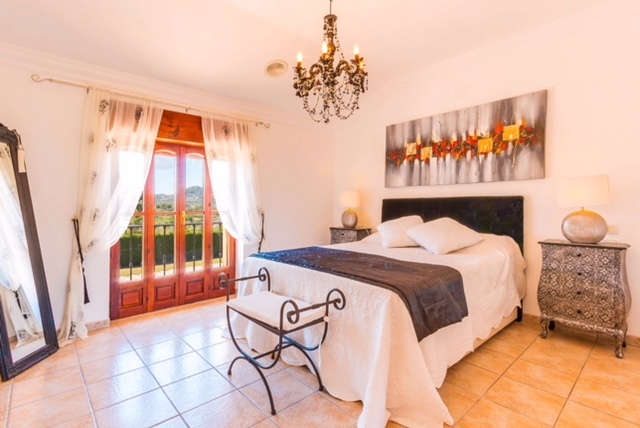 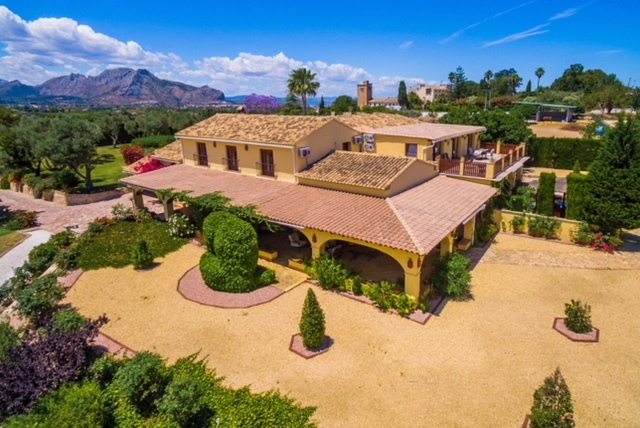 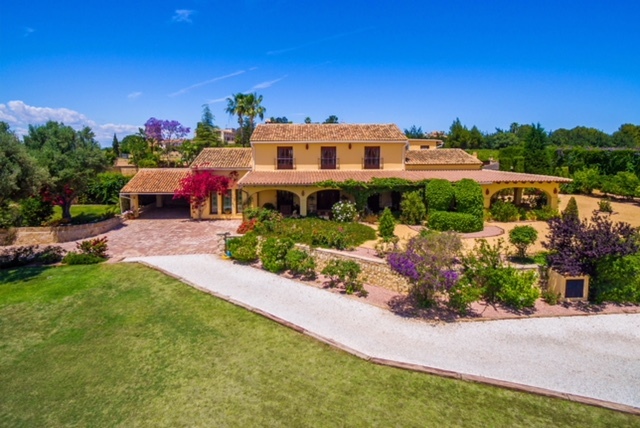 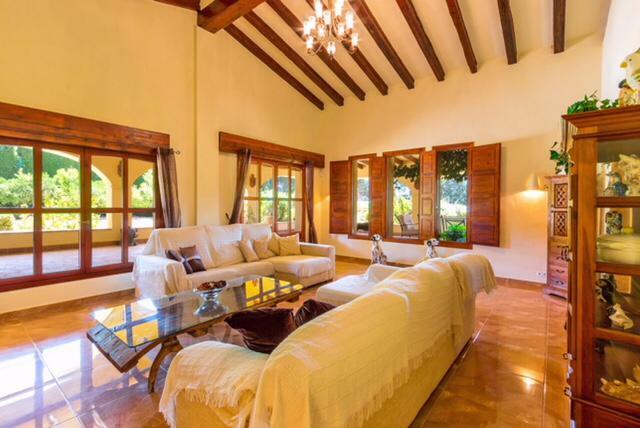 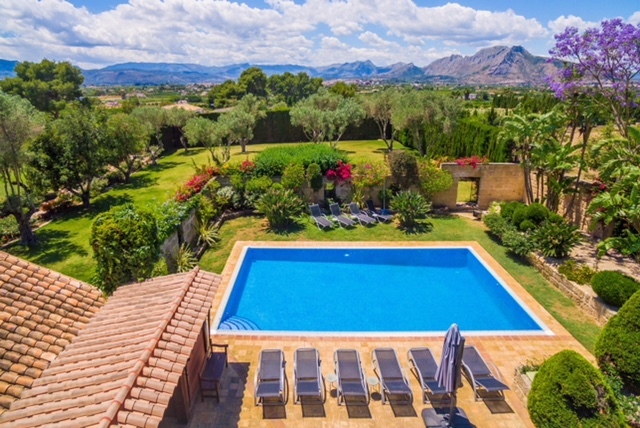 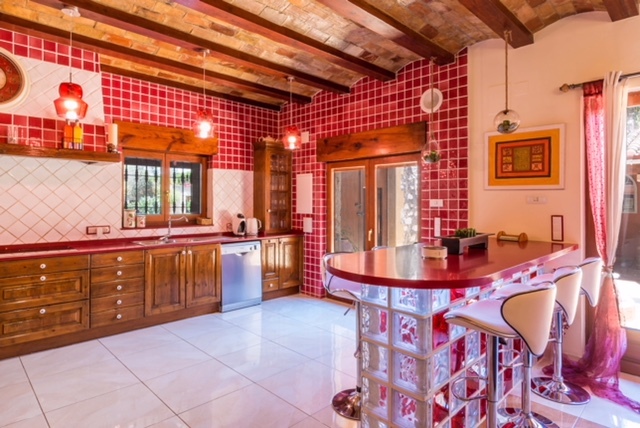 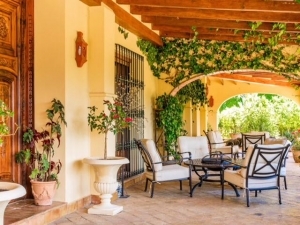 Beautiful traditional Spanish style finca with open views. This unique opportunity is located in the wide open fields of La Xara. 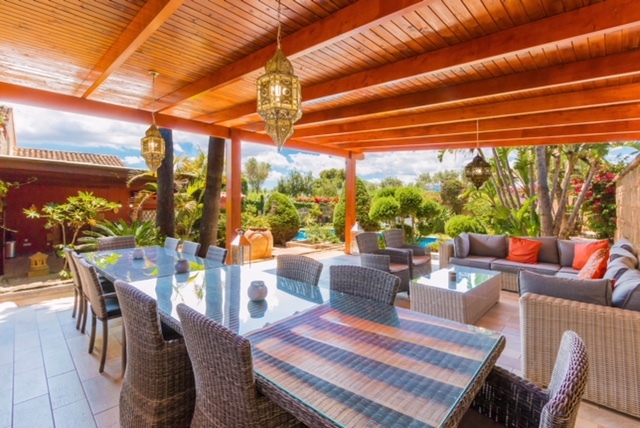 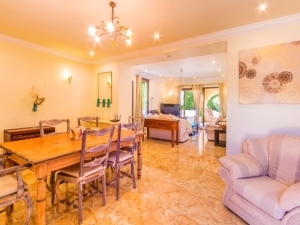 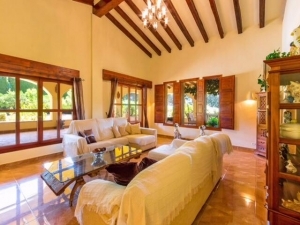 This spacious property of approximately 900m2 is positioned on a 6.000m2 plot. 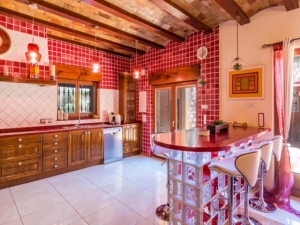 The original part of the house is from 1918 and the new part has been realized in 2004. 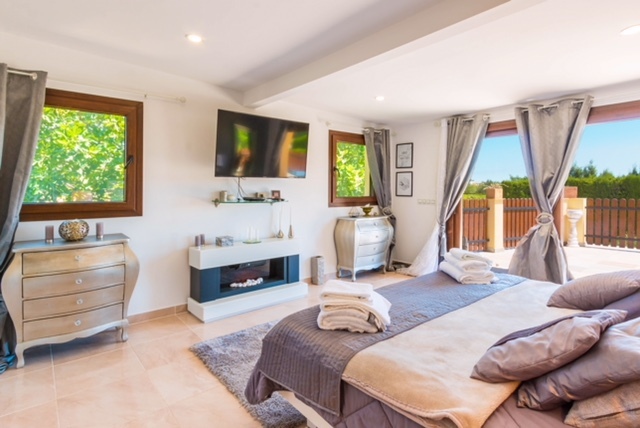 The property also has been renovated over the years with its most recent renovation in 2015 (new floor), one in 2016 (general and maintenance of all wooden beems) and the last one in 2018 (new outside pergola and lounge area). 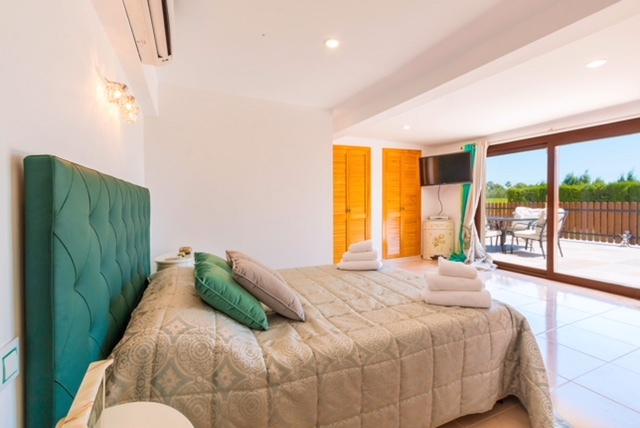 The interior of the house provides us with two bright and spacious living-dining areas, 7 bedrooms and 9 bathrooms, 2 fully equiped american kitchens and bodega. The exterior offers a 12m by 6m rectangular pool, very spacious naya, summer kitchen, several pergolas and lounge areas, 2 stables equipped with water and electricity, beautiful mature garden with automatic irrigation system, parking for several cars and electric entrance gate with voice entrance system. 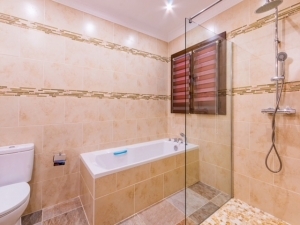 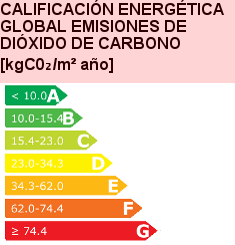 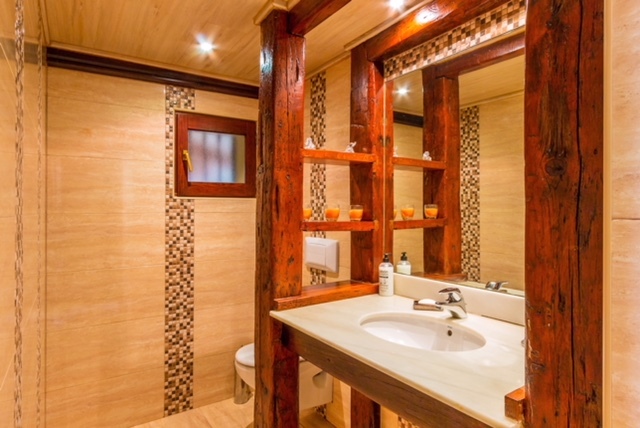 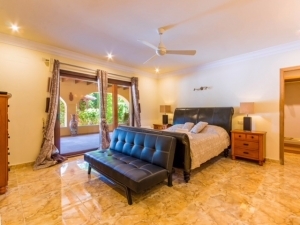 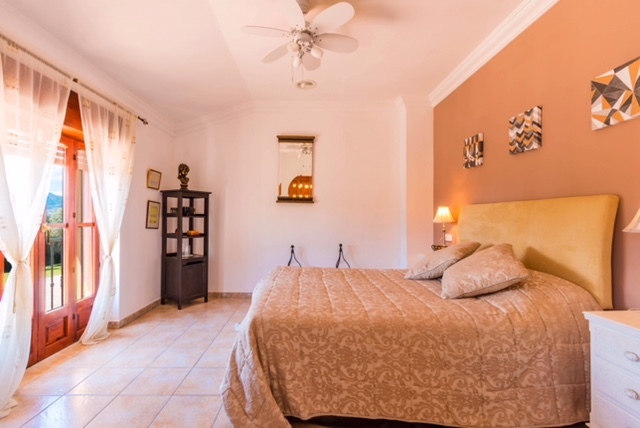 Furthermore, the property is equipped with air conditioning (hot and cold air) in all bedrooms as well as central heating.